Today morning, get dropped to the airport to board the flight for Udaipur , After reaching Udaipur, transfer to the hotel ,complete the check –in formalities at your pre-booked hotel. 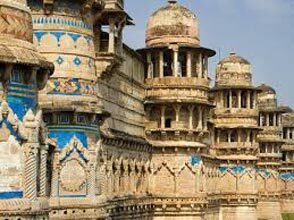 Spend the day at leisure, interacting with the locals, eating authentic Rajasthan food, shopping at the local market etc. Stay overnight. 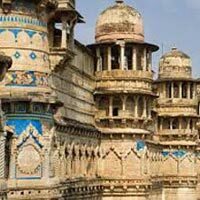 Next morning after breakfast, leave for Orchha.After resting and relaxing for a while, step out to visit the major tourist attractions of Orchha like the Jehangiri Mahal, the Raj Mahal and the Laxminarayan temple, famous for their fine frescoes and mural paintings. In the evening, board a train from Jhansi to Delhi. Upon reaching Delhi, check-in at one of our listed hotels for overnight stay.